After two other failures in the same campaign, consultations were made with the balloon manufacturer and the Italian Space Agency. Was decided to do another attempt with the same balloon model, but this time with one more kilogram of weight added to the payload and with even less free lift (12 %) than the last one. 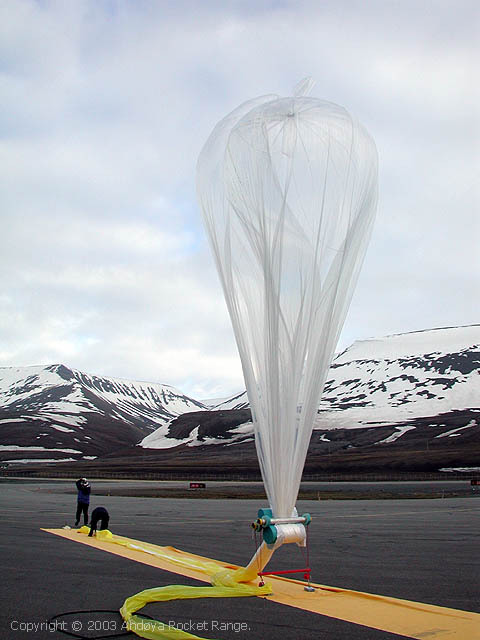 The balloon, called PATH-3, was launched on 19 June at 19:30 UT. The ascent was nominal up to float, but after reaching float altitude, also this started to descend slowly. 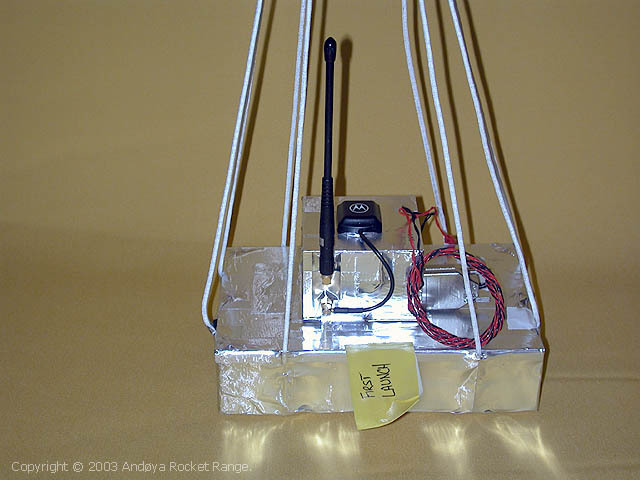 The balloon landed approximately 18 hours after launch about 60 km from the launch site. The payload landed safely, on a glacier, and keep continued to send data via the ARGOS system. It was recovered by helicopter the same day.